Borussia Monchengladbach winger Thorgan Hazard is ready to snub a transfer to Liverpool and push through a switch to Borussia Dortmund instead. The 26-year-old has enjoyed a stellar season in the Bundesliga, with nine goals and nine assists to his name in 27 appearances for Die Fohlen. His performances have attracted the attention of a number of top European clubs, including Dortmund and Liverpool – as Metro Sport reports. 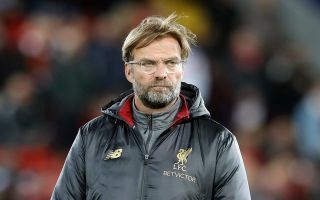 Jurgen Klopp is thought to be a great admirer of Hazard and he is one of his top targets ahead of the summer transfer window, but he has been dealt a major blow in his pursuit of the wide man. According to Belgian publication Nieuwsblad, Hazard will reject a proposed move to Liverpool in favour of joining Dortmund for £36 million when the transfer window reopens. Monchengladbach want their talismanic attacker to choose a transfer to Anfield, with it their expectation Liverpool could stump up a much larger fee for his signature. However, Hazard wants to stay in Germany, which is why he is eager to make the step up to the Westfalenstadion, with a substantial offer already on the table. The brother of Chelsea superstar Eden Hazard is also worried he would not be granted regular football at Liverpool, given the plethora of attacking options already available to Klopp. 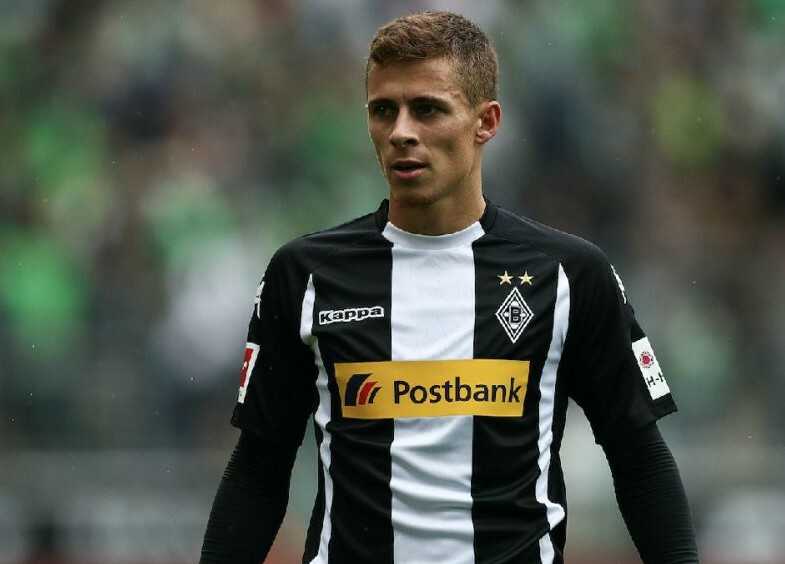 Thorgan has established himself as a quality player over the last couple of years and as he approaches his prime there is every chance he could thrive at a bigger club. Dortmund may be the perfect environment for him to take that next step in his career, especially as Lucien Favre is well known for blooding talented players if they have the quality to help his team – (ie Jadon Sancho). Liverpool meanwhile, may have to be slightly more selective when it comes to their summer targets, with Mohamed Salah, Roberto Firmino and Sadio Mane set to occupy the attacking slots in the team for the foreseeable future. Although Hazard would have been a quality addition for the Reds, starting on the bench week in week out does not suit either party and for that reason, Dortmund is the smarter move for him.